When it comes to time-honored American motorcycles, Indian is definitely a contender for the top spot with loyal fans and riders around the world. But what is the history of Indian? 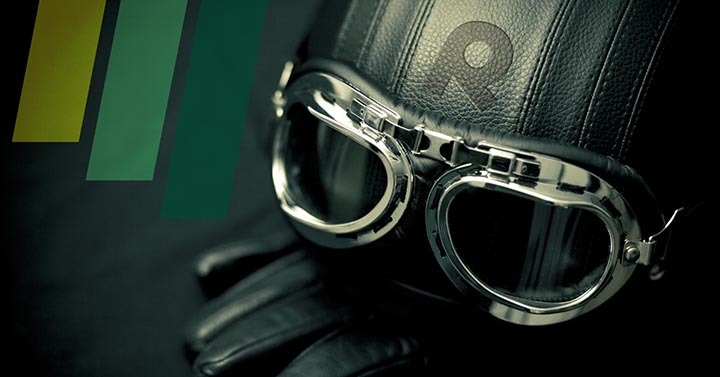 Take a ride with us as we explore the creation and adversity of an American favorite. How Dangerous are Motorcycles? Which Myths Should You Believe? Learning how to ride a motorcycle? 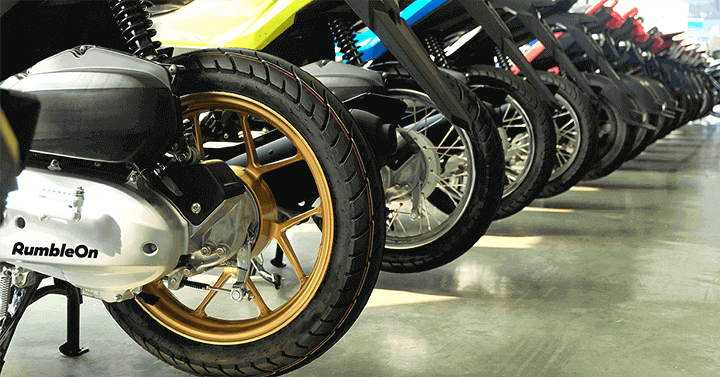 Start by dispelling some motorcycle myths! 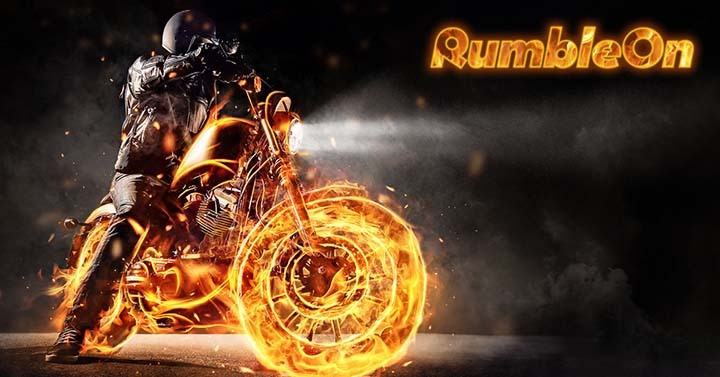 While you’ll never have to put up with the hassle of trying to sell your motorcycle on your own when you do business with RumbleOn, we understand we may not be a good fit for everyone. 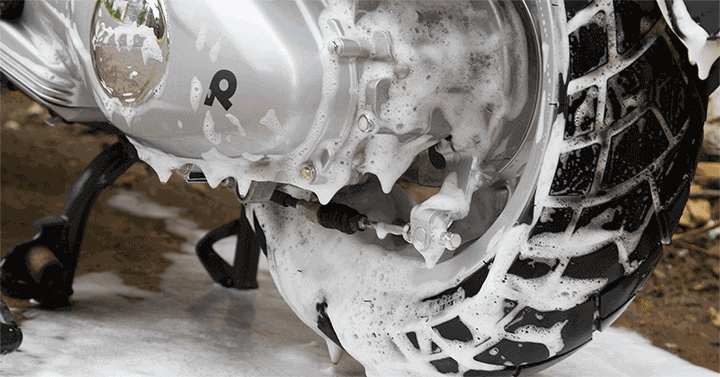 Maybe you’ve been trading and selling powersports on your own for a while and have complete faith in your local dealership to get the job done to your liking. If this is the case, it never hurts to know some of the trade-in and negotiation secrets of the powersport industry.